Welcome to Woodstock Christian School, Woodstock. 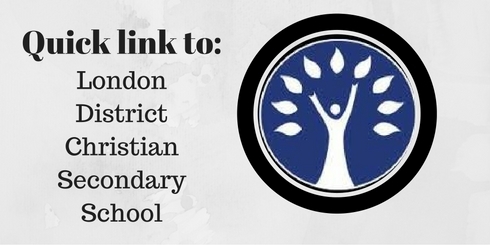 This handbook is meant to provide you with a variety of information pertaining to our school community. Whether you are new to the community, or whether you are already a member of our school, we hope that you will find what you are looking for, as you read through the pages of this publication. 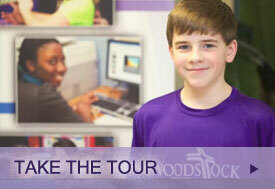 Please consider it as one of the ways that you can obtain information about Woodstock Christian School. Other ways would be to talk to people already connected to WCS, and one of the best ways to find out more about our school would be to come by and visit us! 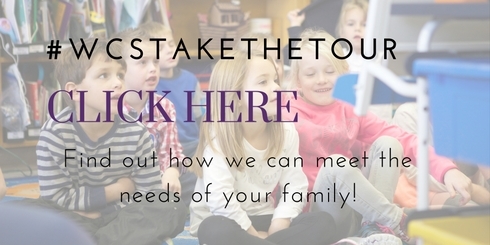 We would be happy to show you around, sit down and talk with you, and answer any questions you may have. WCS (formerly known as John Knox Christian School) first opened its doors in September 1959, and has been offering quality Christian elementary education in Oxford County for over half a century. We consider this to be a witness to God’s goodness and faithfulness as we have committed to be a blessing to the Woodstock community. In turn, the greater Woodstock community continues to bless WCS! This year our school theme is Faith in Action: Heroes for God based on Hebrews 11 & 12. We will look at the stories and lives of many characters in the Bible to learn and wonder at the extraordinary ways God works through ordinary people. At WCS we tell God’s story sharing that there is nothing in all creation that God does not proclaim as His own - He has created all things, and holds everything in His hands. He sustains us and guides our learning in every subject area. In our relationships, we tell God’s story by living out our love for God serving one another and the community we live in. Our staff at WCS are dedicated professionals, qualified in the field of education, committed to their students, their work and to the Lord. We offer an exceptional, Christ-centred education, which supports the teachings of home and church. We look forward to partnering with you as together we nurture our children to grow academically, socially, and spiritually.